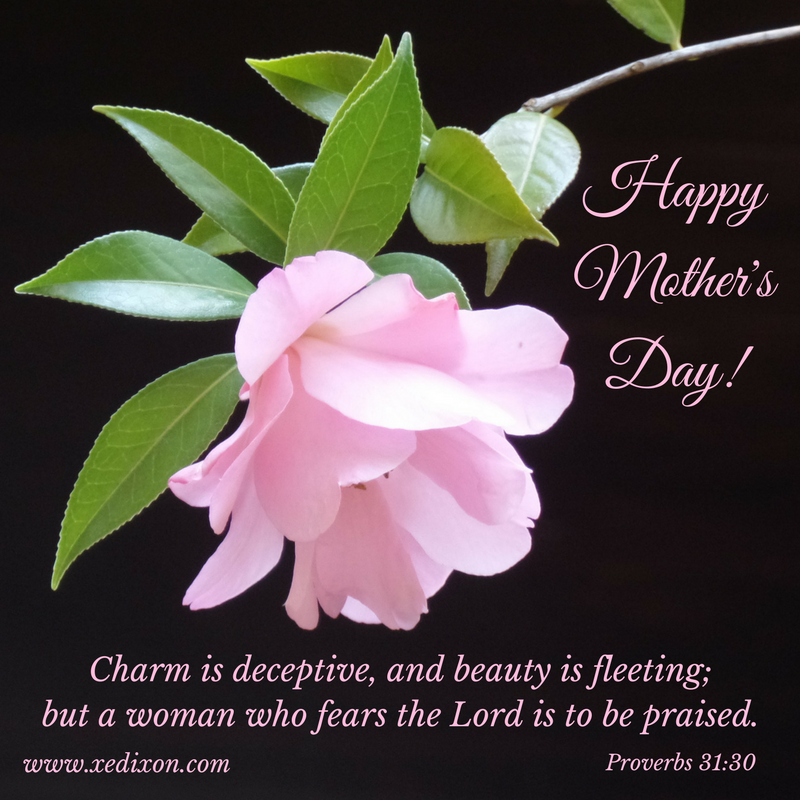 Thank You, Lord, for creating moms and showing us how to love moms through Scripture. Please help us to remember moms are people who fall short, people who have been hurt and who have hurt others, people who do the best they can to love, people who need You. Help us recognize one another’s brokenness and need for grace. Thank You for those beautiful, loving relationships between mothers and children. And thank You for those more complex relationships, like mine with my mom, that were made beautiful through the refining fires of conflict, through trials that led us down hard paths to Your healing grace made possible through our individual relationships with You, Lord. Even if we don’t have a good relationship with our moms or if we’re moms who don’t have good relationships with our kids, for whatever reasons, please help us honor one another and pray blessings over each other. Please help us experience Your love so intimately and completely that we will be forever changed. Help us love You and receive the fullness of Your love for us, so that we can surrender and allow You to help us love like You love, forgive like You forgive. And help us serve one another selflessly and generously, like You served Your disciples when You‒the King of Kings and Lord of Lords‒knelt to wash their feet. Please give us wisdom and courage to say the kind and affirming words we’ll wish we would have said to our moms while we were able to see their smiles, on this side of eternity. Even if the other person is not ready to receive our love, our forgiveness, or our grace, please help us to choose to love You by doing our part to make peace without feeling responsible for how the other person responds. Please, Lord, love on those precious ones who have broken relationships or unresolved conflicts with their moms. Please love on those who are grieving because they don’t have their moms with them today. Please love on those who don’t know their moms but long for that relationship. Please love on those who have been hurt by their moms, those who are trying to figure out how to love their moms in a healthy and holy way, those who aren’t ready to take that first step toward reconciliation or even that baby step toward making peace without reconciliation. Please love on those moms who long for better relationships with their children, for those who want to forgive but are struggling, those who want to apologize but don’t know where to start. Please love on those who are aching over the loss of children and those still waiting to be blessed with a child. Please love on those whose mother and child relationships are even more complex than those we’ve placed before You today, Lord. You know every detail and are able and willing to help us. So, we ask for Your help today, Lord. We need You. We can’t love without You. For those who are hurting this Mother’s Day, for whatever reason, please be our peace as You shower us with Your unconditional and life-transforming love. Help us open our hearts to You and trust You are always with us, always loving, always listening, and always enough. Please bless our families with Your healing and restoring grace, in Your perfect timing and in Your perfect way. Help us trust You as we accept our mother and child relationships will not look like any other person’s mother and child relationship. And through our intimacy with You‒Loving Savior and Redeemer‒we can relate to others in a way that honors You and brings us peace. May You be glorified as Your power is magnified through our weaknesses, especially when we’re facing a Mother’s Day that isn’t as happy as the messages in the card aisles. In honor of my beautiful mama, Martha. Mom, I thank God for allowing us to experience the heartaches that brought us to Him and eventually deepened our relationship with one another. I will always miss you and am grateful for the last four months God allowed me to serve as your caregiver, the last four months He allowed me to know you as a person, not just my mom. This year, I’ll be celebrating the third Mother’s Day since my sweet mama danced into the loving arms of Jesus. I’m thankful God blessed me with the privilege of serving as her live-in caregiver for the last four months of her stay at the Seattle Cancer Care Alliance House. Even though we would talk weekly before her diagnosis, I learned more about my mom during those four months than I had my entire life. The Lord allowed me to get to know her as a woman, not just a mom. We laughed. We cried, well mostly I cried. We shared stories, and even secrets. God blessed me with the opportunity to tell my mom I thanked Him for our past, for the struggles and disagreements that strengthened our relationship. I wrapped my arms around her and told her I was proud she was my mom, that I was proud to be her daughter. I thanked her for the tough love I had resented before. I thanked her for making time to chat with me whenever I called, for encouraging me to be creative and use my gift of writing to help others. I thanked her for making me laugh, and even for the times she made me cry. Then I apologized for all the times I made her cry. I thanked her for being the best mom she could be. I affirmed I had no regrets, even though the great relationship we shared during our last decade together and through those last four months had been refined by the fires of conflict over the years. I told my mom what I liked about her as a person, not just a parent. As I watched her interacting with friends, with doctors and medical staff, and with fellow SCCA House neighbors, I complimented her until she blushed. Oh, how I miss seeing her sweet cheeks blushing whenever she received a kind word. My mom was more comfortable speaking kind words to others. During the most difficult time of my mom’s life, God blessed me with a glimpse of her heart. When the cancer returned, time passed too quickly. There were too many people around. Our private times were gone. There was so much I wanted to say, but didn’t. She knew I loved her. By the grace of God, I served as her caregiver while still recovering from two shoulder surgeries, multiple injections in my upper thoracic back and neck, and a hip injury that occurred two months into our stay in Seattle. As she watched me battle my own chronic pain, as she saw how much I missed my husband and son, my mom realized the depth of my love for her. She knew I loved her so much that I wanted to serve her whatever the cost . . . the way she’d loved me and served me over the years. She loved me enough to tell me she knew. The Lord blessed me with the opportunity to thank my mom for choosing me as her caregiver. I thanked her for the priceless gift of allowing me to care for her. We affirmed one another, encouraged one another, and prayed for one another. Still, there were some things I never said to my mom, things she probably knew but I wish I would have spoken out loud. I wish I would have told her I’d miss the sound of her laugh, the silkiness of her hand on mine, the way she ran her fingers through my hair when we snuggled. I wish I would’ve told her I’d miss seeing her eyes fill with compassion and tears when she listened to hurting people. I wish I would’ve told her I’d miss the softness of her voice when she asked me to pray for someone. I’d miss the cards she sent me, the stick figures she drew of us in those cards. I’d miss our phone chats. I’d miss the early mornings I called to say, “I love you and just want to say have a nice day,” before she headed to work. I’d miss hearing her tell me she was praying for me and every member of our family. I’d miss her saying she just wanted to tell me she loved me. I wish I would’ve told my mom I like when people say I look like her, but it’s more important when they say I love like her. I wish I would’ve told her the way she chose kindness and grace made a difference in my life. I wish I would’ve told her I was glad God created her and thankful He decided to bless me with her as my mom. Even if I was the greatest wordsmith in the world, I wouldn’t be able to express the beauty my mother added to my life, the priceless impact she made in my world. My mom wasn’t perfect. I’m not perfect. But she was the perfect mom for me. She loved God. She loved our family. She loved people. She loved me. She loved well. She loved like people are supposed to love: selflessly, fearlessly, willingly, cheerfully, and generously. I wish I would have told my mom how much she meant to me every single day. I wish I wouldn’t have wasted moments, days, years being angry, bitter, unforgiving, and stubborn. God blessed me with the chance to tell my mom I was sorry for every conflict we had, and at the same time grateful because He’d used each trial to help us appreciate and understand one another more. Still, I wish I could tell her I love her, just one more time. And though we’ll be together in Eternity with Jesus, our Lord and Savior, I wish I would’ve looked my mom in the eyes and said everything I wish I could say now that she is gone. Lord, my relationship with my mom reveals how complicated mother and child relationships can get. Thanks for blessing us with the opportunity to make things right after wasting years hurting one another. Thanks for bringing both of us into a saving relationship with You and making it possible for us to have a good relationship with one another. There are some of us who are grieving the loss of our mothers or struggling with the dynamics of mother and child relationships. Please comfort us and guide us during those difficult moments when this day brings up mixed emotions. Please bring freedom and peace through love, forgiveness, and grace, whatever that looks like for our individual circumstances. 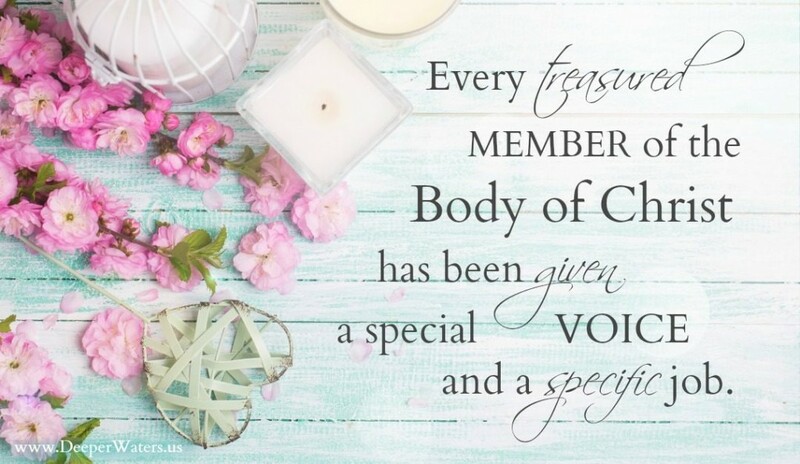 I’ve experienced how hard Mother’s Day can feel when there are unresolved conflicts in this special relationship or when the sting of grief feels as fresh as the day we said goodbye. These moments cause me to be grateful for my relationship with You, Lord. Please bring each of us closer to You and make it possible for us to be closer to one another. May Your will be done, Your name glorified, and Your power magnified, as You empower us to love as You love us. In loving memory of my mom, Martha. As I continue to grieve the loss of a beautiful sister in Christ, I’m missing her Facebook posts. I’d always enjoyed the way she praised God in all circumstances and prayed for others, her hope firmly anchored in unshakeable faith, even as she battled cancer. I’ve noticed a common thread as I read posts and comments shared by others who are grieving her loss and celebrating her inspiring life. 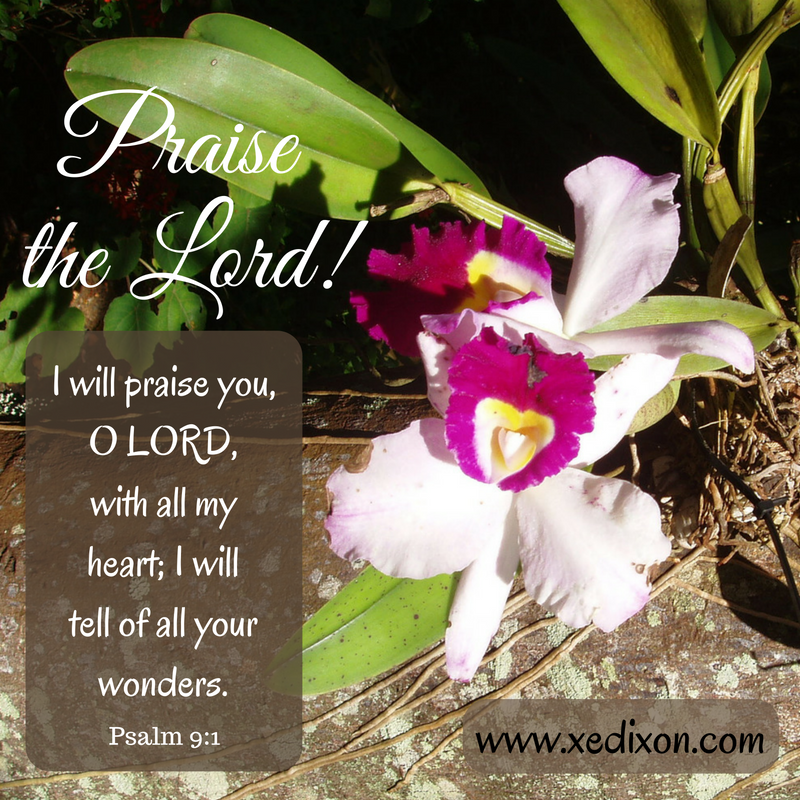 Suzanne loved God and saw His fingerprints in every aspect of her life, much like David−the writer of Psalm 145. David proclaims God’s greatness will be passed on to future generations, as His people share who He is and all He’s done (vv. 3-7). 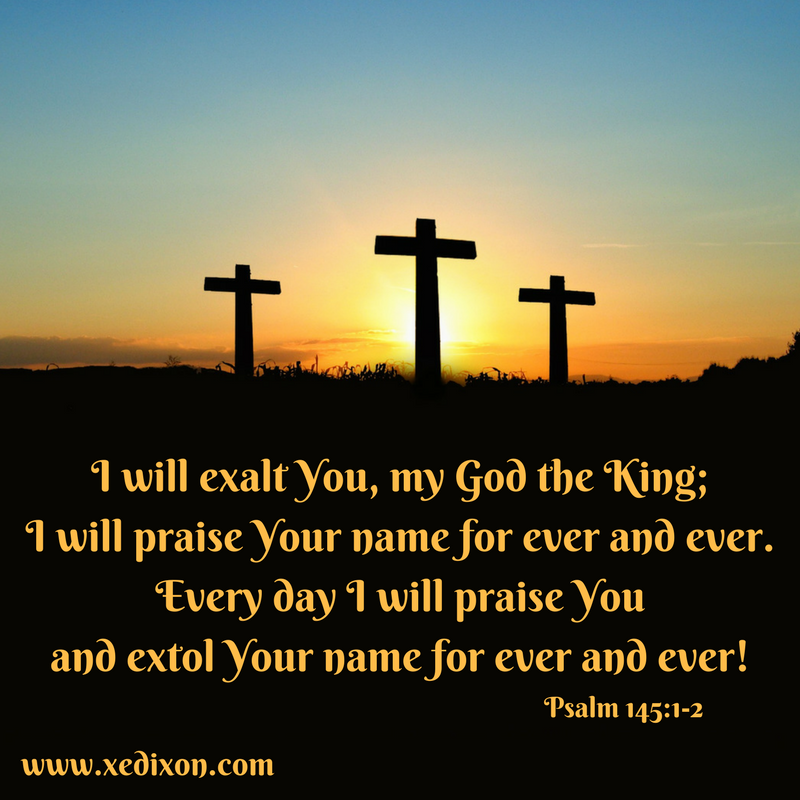 The psalmist affirms the Lord’s goodness, graciousness, compassion, and loving patience (vv. 8-9). While pointing out God’s fingerprints in his life and in the lives of those around him, David gets caught up in praise and changes his focus. Instead of merely telling others about the wonders of the Almighty, he immerses himself in worship. The recording of his testimony becomes an intimate conversation with the King of Kings. I often find God’s fingerprints more easily in situations when I’m writing about the things He’s done, the things He’s taught me, and the things He reveals about His character as I read His God-breathed words in Scripture. By inviting Him into my writing process, I can get so caught up in what I’m sharing about the Lord that I become drawn into a time of intimate worship, praise, and prayer. Like David, in Psalm 145, my focus switches from serving God by pointing readers to His Word to sitting at my Master’s feet and gazing into His face. As we point to the Lord and proclaim His greatness, our own faith deepens and our testimonies become psalmist’s songs that we can’t keep to ourselves (v. 13). Like David, we can become so enthralled by God that we turn back to Him with grateful confidence in His provision (v. 15-16). 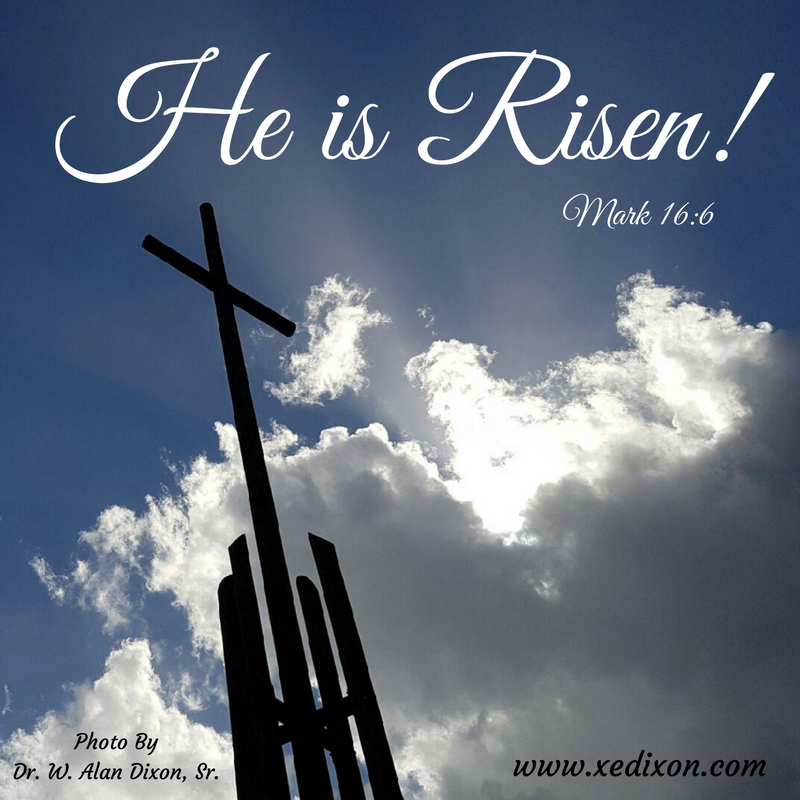 We can celebrate His loving righteousness toward His people (v. 17). We can rejoice in His constant presence, His sovereign care, and His promise to listen to those who call on His name (v. 18-20). 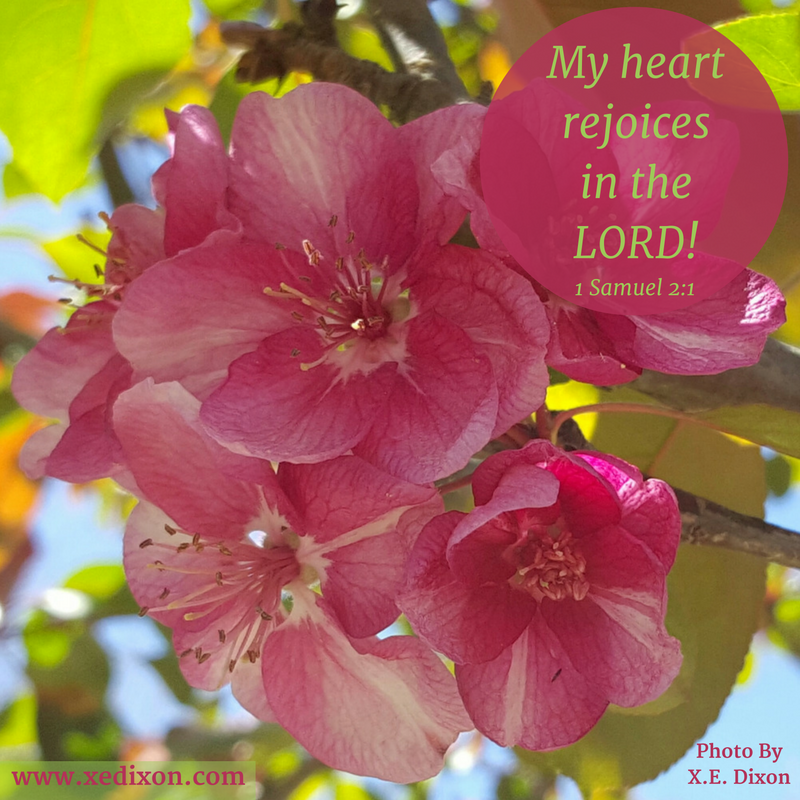 The psalmists and my precious friend Suzanne recognized God’s fingerprints in their lives, in the lives of those around them, and in Scripture. When we do this, the Lord can strengthen our resolve, comfort us, and empower us to tell everyone how wonderful He is and always will be, no matter how hard our current circumstances feel. Meme created by Xochitl E. Dixon, using free photo from Pexels (April 30, 2017). During my last procedure, medical assistants in blue smocks, shoe coverings, and caps bustled around the pre-op room as one of my favorite nurses led me to the middle of three gurneys. “I’ll bring you a warm blanket.” She handed me an open-back gown and clutched a fistful of curtain. Metal rings scraped on the metal bar as she swooshed the fabric walls closed. Soft moans confirmed the pain of the patient in the make-shift room next to me. I understood how one wrong move could cause a flood of tears. I prayed for my medical team and thanked God for the prayer warriors who were interceding for me through social media. I prayed for the hurting stranger on the other side of my curtained shack. There have been days during my healing journey that I praised God for using my experiences to give me deeper insight and genuine compassion toward others who were hurting. 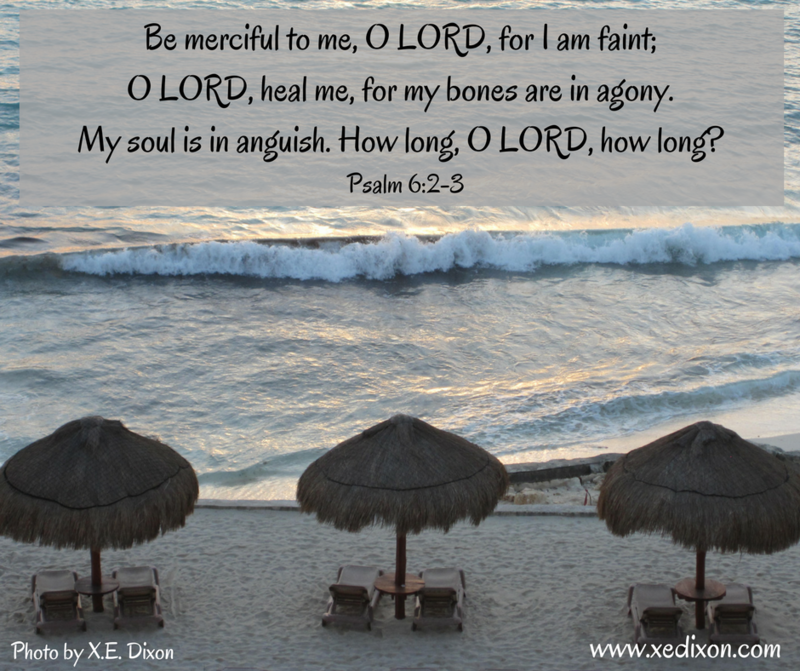 There have also been days I begged the Lord for relief from chronic pain, for an end to my suffering. I’m writing this post as I recover from one of the worst pain days I’ve had in months. Jesus’s words brush against my tear-stained cheeks. The Lord was addressing a man too sick to care for himself for almost four decades. That man must have begged for relief. He might have cried for mercy. He may have wondered if it would be easier to give up. So, why did Jesus ask if the man wanted to get well? If this man didn’t want healing, he wouldn’t have been waiting at the pool near the Sheep Gate. He must have known he would never be the first one to the water with no one to help him. His wait must have felt useless and lonely. Still, though clearly focused on his lack of resources and strength, the hurting one clung to a fraying thread of hope and waited on the Lord. Jesus, in His all-knowing love, knew the man’s road to wellness wasn’t going to end near the Sheep Gate. The Lord reveals a bigger plan when He encounters the man at the temple in verses 14-15. The man wasn’t always afflicted. Some may suggest this statement confirms the man’s sin nature caused his suffering. But as we read Scripture, we’re assured God doesn’t punish His beloved children for sport. In these words, I recognize the same invitation the Lord has extended to me, the invitation He extends to all people. Stop sinning. Obey Him, which translates plainly to love God. What is the something worse that may happen? Eternity separated from God. Jesus gave the man a reason to believe without a doubt, a miracle that touched close to home, and then invited him to enter an intimate, committed relationship. Get up! Believe. Take action. Pick up your mat. Don’t forget past experiences, but accept the freedom God has granted. Walk. Move forward. Believe the Lord with ongoing confidence and persevering faith. 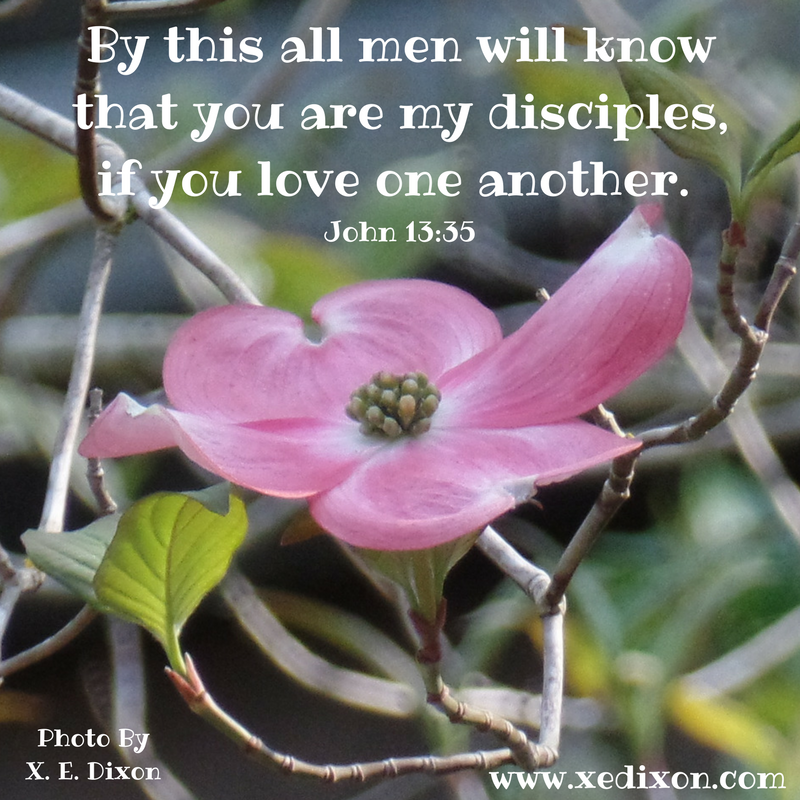 The man responded to Jesus in loving obedience. Christ could have chosen to say yes to a partial healing, and even no to healing on this side of eternity, but He chose to say yes to this man’s miraculous and immediate healing. Because my Creator and Savior is God, He has the right to determine how He answers my prayers as I follow Him in loving obedience. Knowing this truth doesn’t mean the wait goes without struggle, though. Sometimes, I need to process through complete melt-downs, whining pity-parties, and full-blown-on-the-ground-face-down-sob-prayers. As God’s Spirit kneads His truth into my mind, His Word affirms His deep love, His constant and mighty presence. I hear the question Jesus asked the man as a personal invitation. Do I want to get well? Do I want to be physically, mentally, emotionally, and spiritually well, even if my God-ordained steps toward healing include long-suffering? The path toward wellness begins with a personal encounter with Jesus, and leads to His call for loving obedience through faith. As Christ followers, our primary goal is holiness, which often requires traveling through painful valleys. But by God’s incredible grace, we don’t have to feel as alone as the man by the Sheep Gate. When Jesus stirs our hearts and asks if we want to get well, we can answer yes. We can rely on His timing and rest in the goodness of His character, as we rejoice in the perfection of His plan. And, we can reach out to others and receive the support of His people, physically and through the priceless gift of intercessory prayer. How do you feel when God doesn’t choose to bless you or someone you love with healing or pain relief? How does the Lord comfort you during the wait? 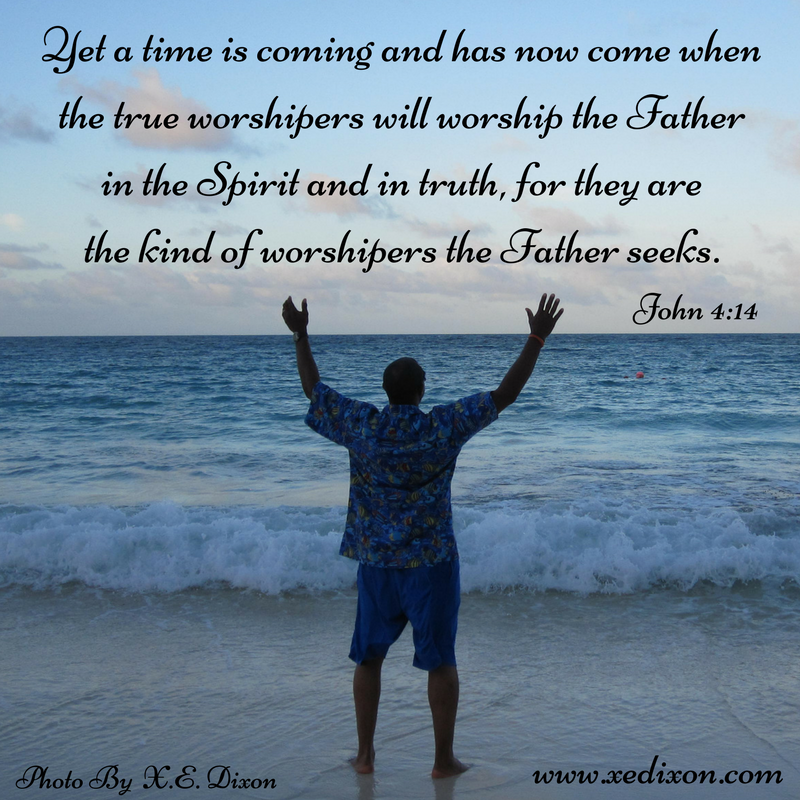 God blessed me with an opportunity to share my devotion, “Harmonizing Voices,” on the Deeper Waters website today. I’d love to hear how the Lord has helped you embrace your special voice and experience contentment and joy through the specific job He’s given you to do for His glory. I’m looking forward to connecting with you through the comment section on the Deeper Waters website. Click here to read my story in “Harmonizing Voices,” and to share your story so that others can be encouraged to celebrate God’s sovereign and purposed creativity. 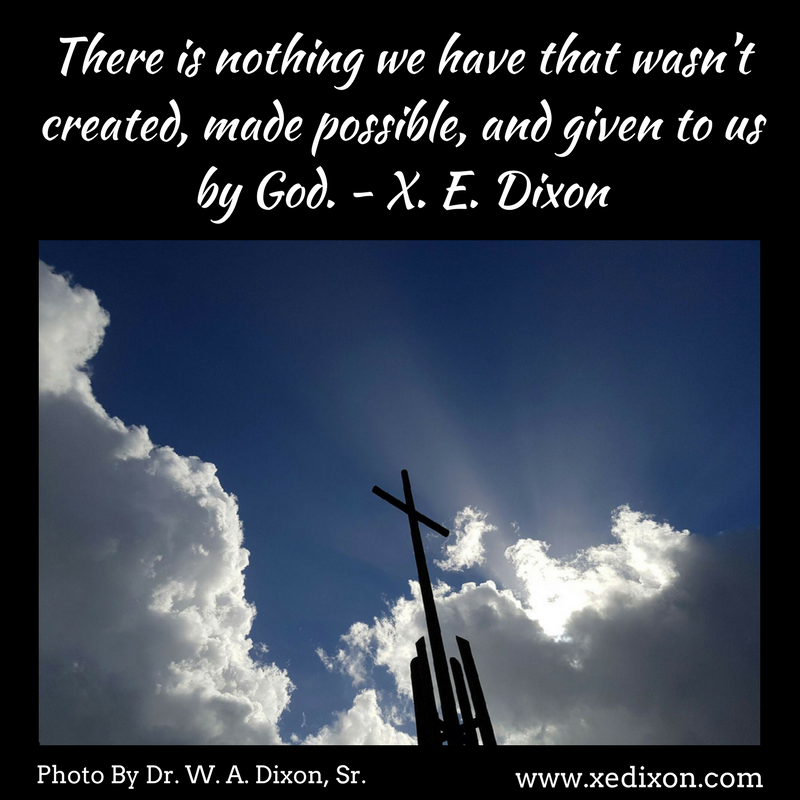 Meme created by and used with permission by Denise Hughes, originally featured on the Deeper Waters website to accompany the article, “Harmonizing Voices,” the day 17 devotion written by Xochitl E. Dixon for the Word Writers Ephesians study. Whenever someone threw those words in my face using an accusatory tone instead of a grateful amazement, which happened more often than I’d like to admit, I bit my tongue and prayed. Would people would be happier if I walked around in mourning clothes and wailed at the top of my lungs whenever I felt pain? Trust me. I’ve been tempted to do just that, especially during my all-too-familiar fall-apart or pity-party moments. In the beginning of my healing journey, shortly after one of my many procedures, a woman I hadn’t seen in a while approached me while I sat on a bench and waited for my husband to bring the car around. My day had started out great, until severe back spasms and nerve pain cut my outing short. The woman greeted me and opened her arms to give me a hug. I raised my hand to stop her from getting too close, smiled politely, and explained I couldn’t hug her because I was in pain. Though she insisted she would hug me softly, I apologized and declined her kind gesture. She walked away before I could respond. That was probably a good thing, especially since I still struggle with sin and could have easily said something I regretted later. My husband pulled the car up to the curb and got out to help me into the car. I cried and ranted, as he listened, all the way home. Later, I asked God to help me forgive the woman’s thoughtless comment. I knew that that she didn’t mean to be hurtful. I knew she didn’t understand the Lord was holding me up, often one breath at a time. I knew she couldn’t know His loving presence was more than enough reason for me to keep smiling. It’s a blessing when people say “I don’t look sick,” as long as it’s said in a tone that celebrates God’s grace. I praise the Lord that I can smile, as He gave me opportunities to keep sharing Him and trusting Him. I’m thankful He empowers me to pray for others, encourage others, and even use writing to minister to others. Still, that comment stung. And it wasn’t the first time, nor would it be the last time, a person’s thoughtless words hurt or discouraged me in the midst of my battle with chronic pain. It’s not that I didn’t want to hug that woman. I’m known as a hugger. But I have damage in both my shoulders that have been repaired by surgeries and are being treated by injections and physical therapy. I endure constant pinching of my nerves and a joint jammed between my rib and spine in my upper thoracic back. Because of the area in which my injury occurred, the surgery to remove that rib has been deemed too risky. So, this is my life, until God decides to heal me or give me more relief. A simple movement, sitting too long, standing too long, walking, and even taking a deep breath, can trigger debilitating spasms in my back and trapezius muscles. Sometimes, those spasms and nerve pinching pain lead to headaches similar to migraines. And by God’s immeasurable grace, even when I’m experiencing pain, He empowers me to smile, to love, to serve, to praise Him and encourage others, for His glory! I am excited about what the Lord is doing in and through her writing, so of course I agreed. As I read her words, I grieved. Jami doesn’t “look sick.” She smiles and encourages others. She doesn’t wear mourning clothes or wail every time she’s hurting. So, I never noticed the pain in her eyes. All I noticed was her radiant smile and her loving heart. I was just as guilty as the I-Want-A-Hug lady, and any other person who had hurt me with critical looks or an accusatory and condemning tone when they said I didn’t look sick. I’m asking God to help me be more aware of the hurting, to see beyond the smiles, even if they are genuine Spirit-empowered joy in Christ. I’m asking Him to help me pour out compassion not criticism to those who don’t understand how hard it is to live with chronic pain when your suffering isn’t always physically apparent. I’m thanking God for being my strength, my peace, my joy, and my hope. I’m grateful that His loving grace is so wonderfully sufficient that I don’t “look sick.” I want to keep it that way. Please also join me in praying we will all be more understanding and compassionate with one another. We never know how much physical or emotional pain is hidden behind a smile empowered by God’s sufficient grace and life-transforming love. To read more about my healing journey, click here. To learn more about Jami and what God is doing in and through her life, please visit her website and encourage her at Sacred Ground, Sticky Floors.